Performance Time: Arrive by 10:30 am; Performance starts at 11:00am; One hour run time, no intermission. Brundibar is a children's opera originally performed by the children of Theresienstadt concentration camp in Czechoslovakia. The name comes from a Czech colloquialism for a bumblebee. The plot of the opera shares elements with fairytales such as Hansel and Gretel and The Town Musicians of Bremen. Anika (Anette in English) and Pepicek (Little Joe) are a fatherless sister and brother. Their mother is ill and the doctor tells them she needs milk to recover - but they have no money. They decide to sing in the marketplace to raise the money but the evil organ grinder, Brundibar (who represents Hitler) chases them away. 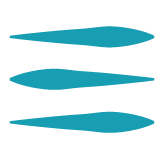 However, with the help of a fearless sparrow, keen cat, a wise dog and the childen of the town, they are able to chase away Brundibar. The opera contains obvious symbolism in the triumph of the helpless and needy children over the tyrannical Brundibar, but has no references to the conditions under which it was written and performed. 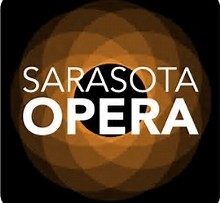 Since 1984, Sarasota Youth Opera (SYO) has given young people age 8 to 18 an opportunity to experience the magic of opera through participation in after-school choruses, Sarasota Opera mainstage productions, summer workshops, and the Youth Opera's own full-scale productions. Regarded as a leader in the commissioning and producing of works for young voices, SYO is the only program in the United States committed to presenting annual, full-scale opera productions for young voices with professional musicians, direction, and costume and scenic design. 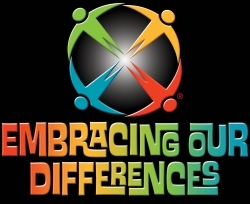 Embracing Our Differences is proud to collaborate with area arts organizations to bring its message of "diversity and inclusion" to children through the arts.